Hidden Paradise is located in the affluent city of Paradise Valley. Hidden Paradise is an exclusive gated, "golf community" with prime views of the Ambiente Camelback Golf Course. 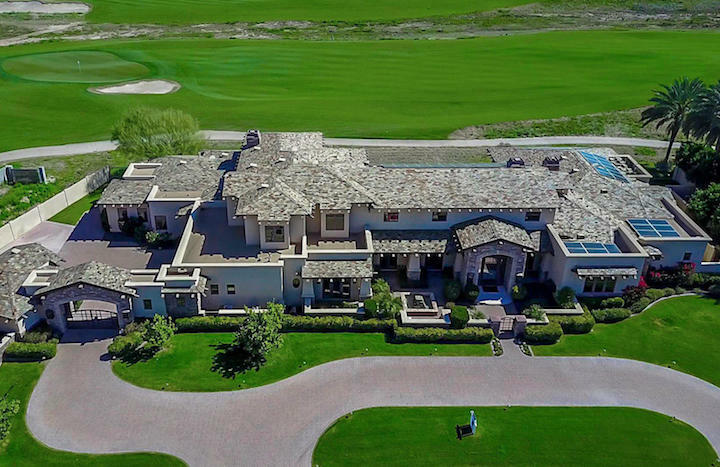 Hidden Paradise consists of multi-million dollar homes on sprawling lots with panoramic mountain views including the McDowell Mountain Range and Four Peaks. This truly is a "hidden paradise" and best of all it's within a short distance of Scottsdale's best shopping, art galleries and trendy restaurants. Below are the latest listings for sale in Hidden Paradise. Our Russ Lyon Sotheby's Paradise Valley Experts can help guide you through the myriad of options and help you find the perfect home in Paradise Valley. To set up a private tour of any home you see here contact us at; 888-316-4622.